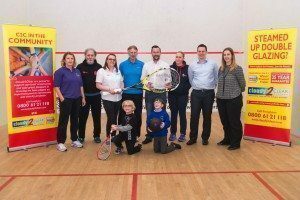 “Leyland Lions Junior Squash & Racketball Club” based at Leyland Leisure Centre has been selected by England Squash (the sport’s national governing body), to create a “Centre of Excellence” for deaf children in Primary Schools in the North West of England. The club is one of 4 clubs (London, Midlands, North East and the North West) working in collaboration with ‘UK Deaf Sport’ to create centres of excellence for young deaf children in England this year. John Gibson who set-up the junior club at Leyland in 2004 recently met Jayne Raven the Marketing Co-ordinator and Kirk Williams Operations Support Manager at Cloudy2Clear Windows and following that meeting, the company agreed to sponsor this year’s programme! “Cloudy2Clear agreed to sponsor the programme because like us the programme is ambitious, energetic and requires vision. Cloudy2Clear’s personality is also mirrored by the sport itself in its intensity and competitiveness while maintaining respect for others and a sense of fair-play. 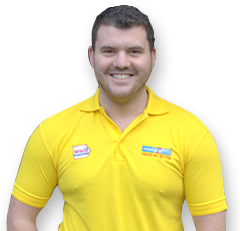 Cloudy2Clear believes that the programme will not only go on to be a huge success, but also has the potential to cultivate and nurture potential champions in the sport”. Cloudy2Clear operates in one of the most competitive industries in the country. They are uniquely focused, only replacing the glass and not the frame, saving customers money. Cloudy2Clear have been endorsed by WHICH? Trusted Trader. 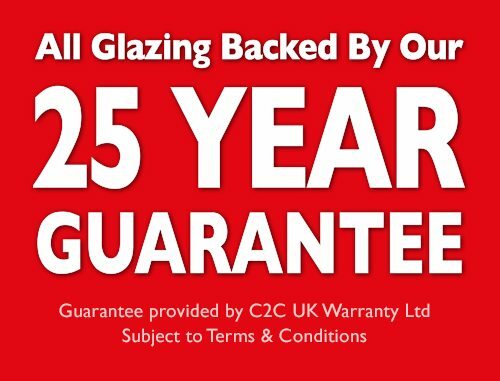 To find out how Cloudy2Clear can save you money on your failed double glazing CLICK HERE.